(LX036-OO Single Track version also available). 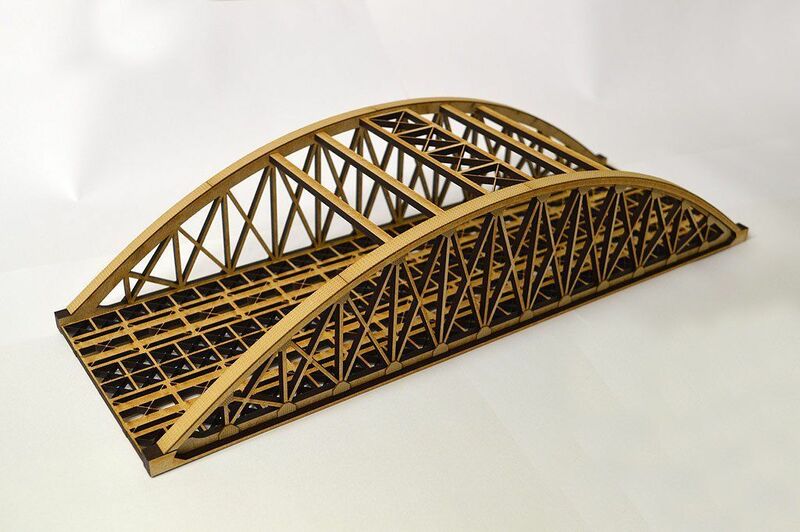 Ideal for spanning a river valley, road, or another railway line. 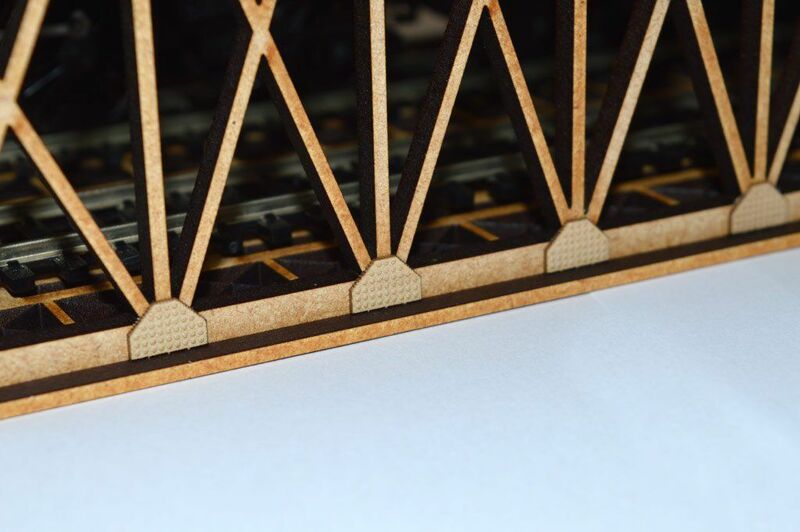 Precision cut from 4mm MDF with additional engraved laserboard gusset plates and rivet strips for added realism. 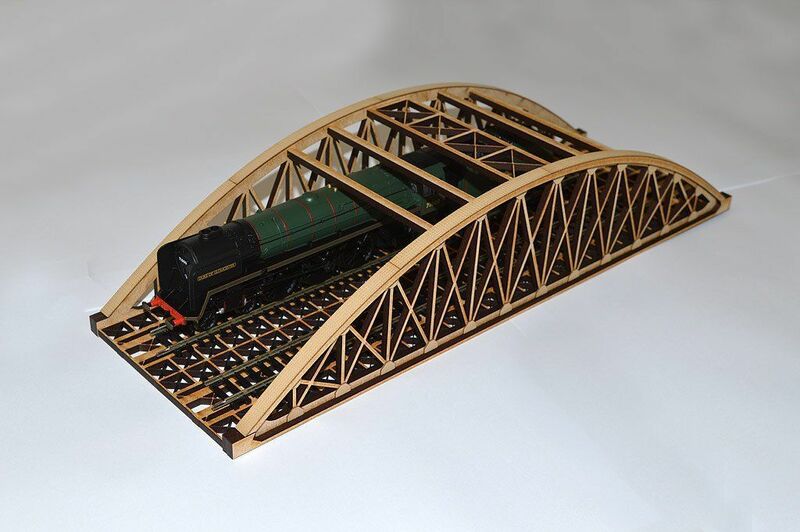 An incredibly sturdy model. 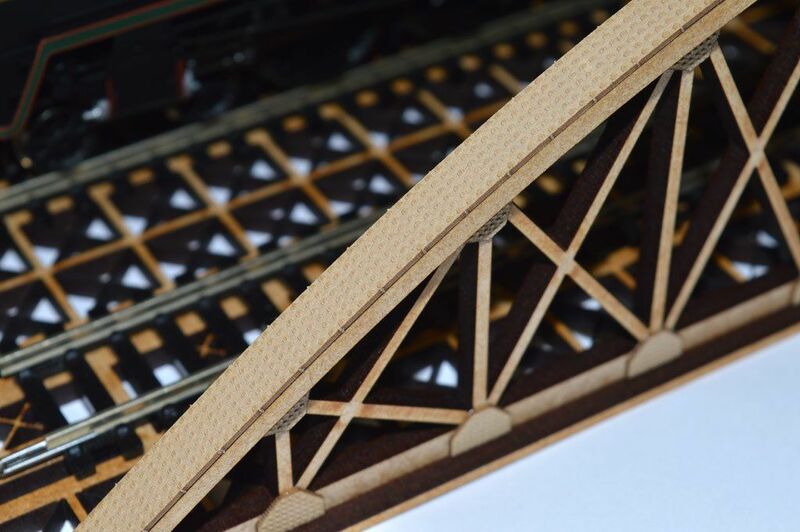 Simple step by step construction, with the main bridge taking just minutes to assemble. 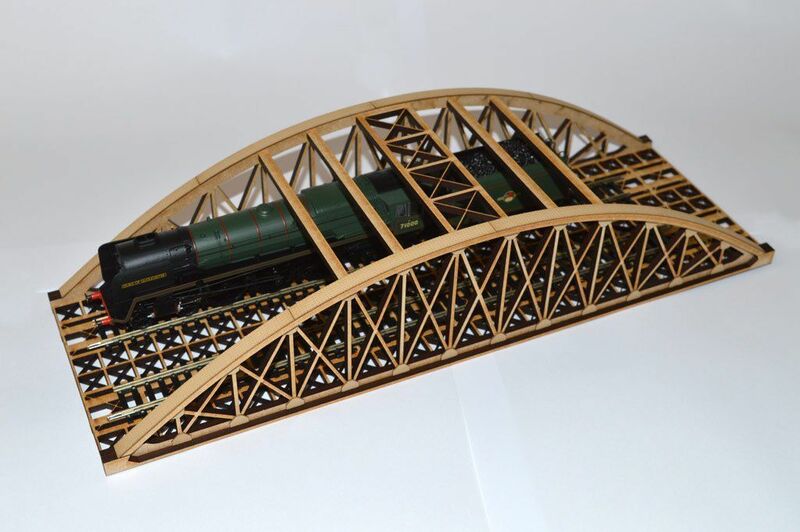 Total construction time approx 30 mins .Also suitable for HO scale use.Supplied unpainted. 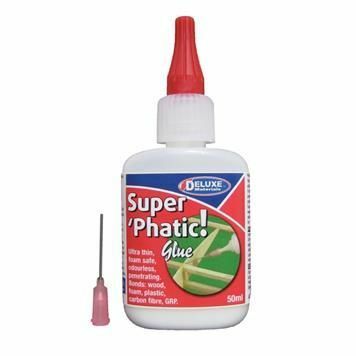 Recommended glue: Deluxe Materials DLAD-21 Super Phatic or Evo-Stick Wood Glue. 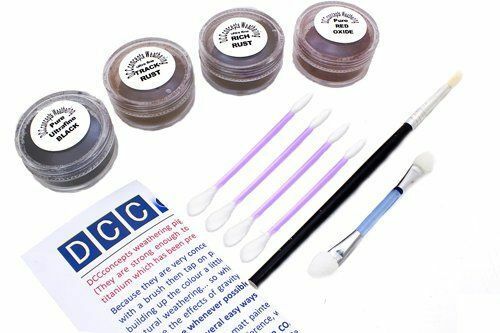 Compatible with all OO/HO scale model railway brands. First class ! 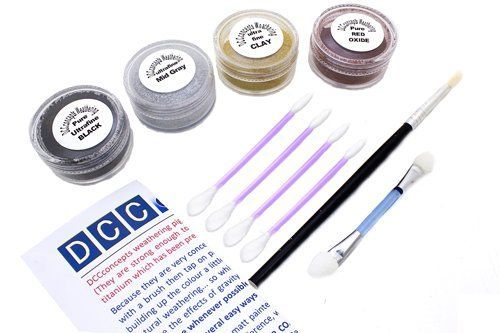 Excellent kit easy construction just take your time and use the recommended adhesive. Also very strong once constructed needs no additional support just like the real thing. Delivery well packaged and very quick! 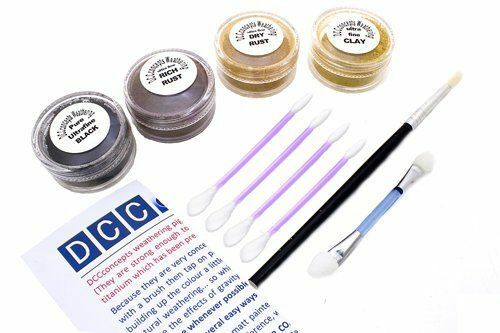 A wonderful kit. It was the nearest to what I needed, so I bought one. 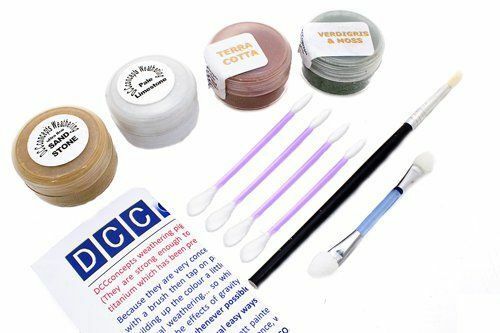 It came quickly, and I was amazed at the quality of the product. I've never seen a better kit. Built it up slowly over time using the recommended adhesive, and was impressed at just how sturdy it was. Very well thought out kit and easy to build. Extremely strong and light when completed and looks great!